Mixed Berries On A Bed Of Granny Smith Apples With Champagne Drizzle. A True All Day Vape! This.. Vanilla Milk And Caramel With A Hint Of Actual Kentucky Flue Cured Tobacco Leaf On The Exhale. A Car..
An Uplifting Blueberry Muffin Milk Shake. 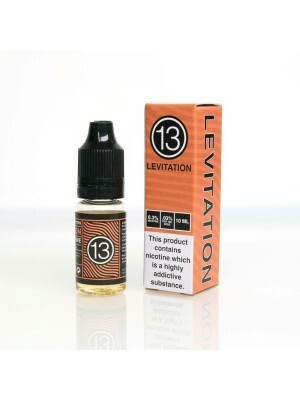 "It's Like If A Milk Shake Ate A Blueberry Muffin, Then I ..
Soleil E Liquid By 13th Floor Is Your Favorite Crispy, Textured, Dessert Cookies With Delicious..
Cigar Tobacco flavor. PG/VG Mix: 50/50Cigar Tobacco has a rich tobacco flavor with a nutty note, ful..
Classic Peach flavor. 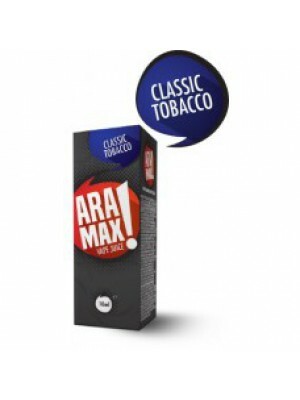 PG/VG Mix: 50/50Classic Tobacco is a full, rich, and balanced blend of strong ..
Classic Tobacco flavor. PG/VG Mix: 50/50Classic Tobacco is a full, rich, and balanced blend of ..
Coffee Max flavor. PG/VG Mix: 50/50Available in 3mg & 6mg 10ml Bottle&n..
﻿Green Tobacco flavor. PG/VG Mix: 50/50Classic Tobacco is a full, rich, and balanced blend of strong..
Max Apple flavor. P﻿G/VG Mix: 50/50Available in 3mg & 6mg 10ml Bottle ..
Max Berry flavor.﻿PG/VG Mix: 50/50Available in 3mg & 6mg 10ml Bottle ..
Max Cream Dessert flavor. PG/VG Mix: 50/50Available in 3mg & 6mg 10ml Bottle&..
Max Energy flavor.PG/VG Mix: 50/50Available in 3mg & 6mg 10ml Bottle ..
Max Menthol flavor. PG/VG Mix: 50/50.Available in 3mg & 6mg 1..
Max Strawberry flavor. PG/VG Mix: 50/50Available in 3mg & 6mg 10ml Bottle&nbs..